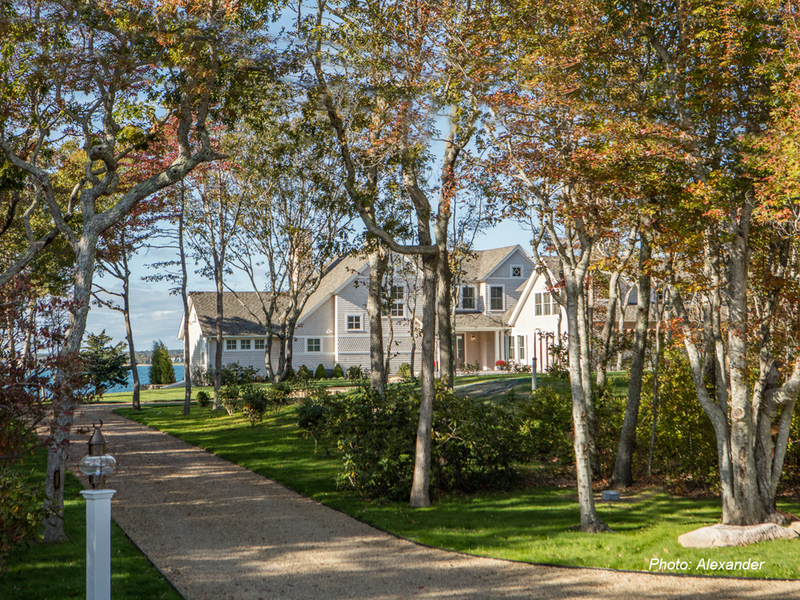 Sited on a small rise overlooking Sippican Harbor, CBA designed the landscape for this newly constructed home to be the setting for this family's many multi-generational gatherings. An expansive raised stone patio offers seating areas of different sizes, a fire pit, and a hot tub; all are surrounded by easy care perennials and grasses. Large lawns, ample parking, and native, ornamental plantings throughout complete this impressive retreat. 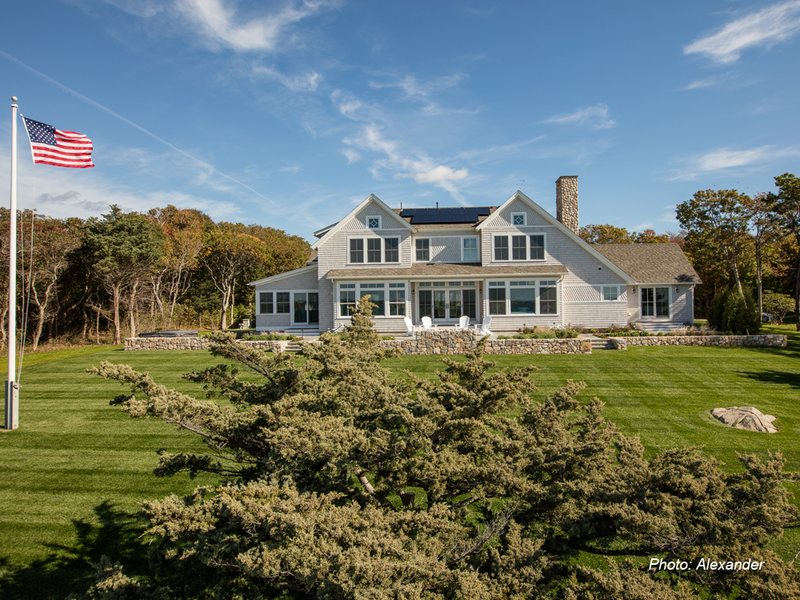 This residence was included in the 2017 South Coast Almanac.